Be sure to print the new Kellogg’s coupon to save on select cereals. The coupon includes Corn Pops. Pair with with an Ibotta to use at CVS this week to get a box of cereal for 74¢. My rule is to not pay more than $1 for most cereals so this deal fits the bill! 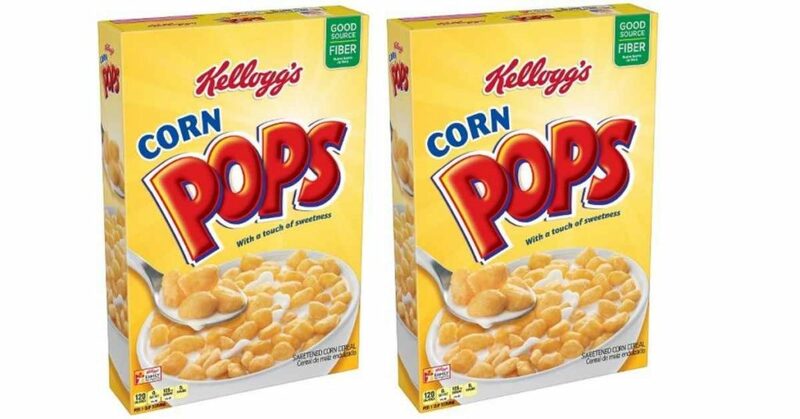 (2) Kellogg’s Corn Pops $1.99 ea.